Welcome to the United Christian Church website. 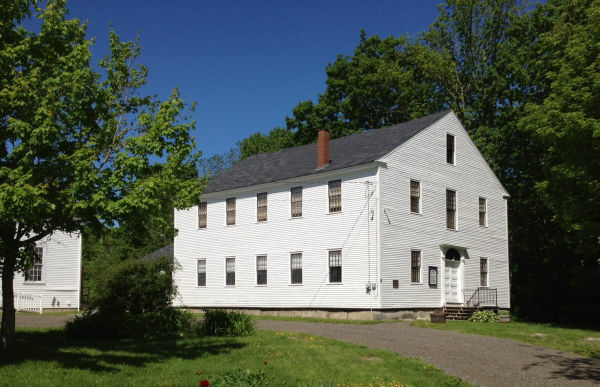 We serve a small but growing rural community nestled in the Camden Hills of Midcoast Maine. 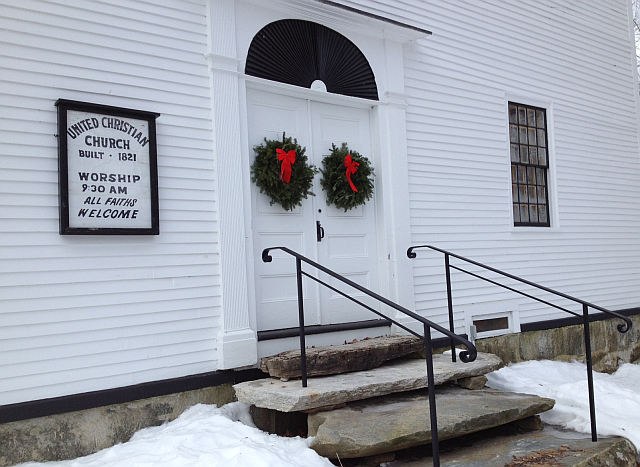 Our sign out front says "all faiths welcome," a philosophy we have held for a long time - we have always reached out to those seeking a spiritual home. Our love of music is an integral part of our ministry - see the Our Music page. 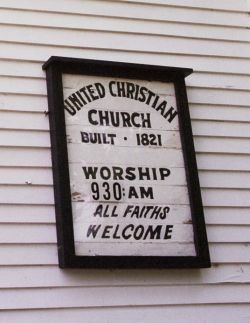 The Church is affiliated with the United Church of Christ. Join us, won't you?